The purpose of the KYW is to provide a safe place where young people can come together to enjoy themselves and relax in the company of their peers. 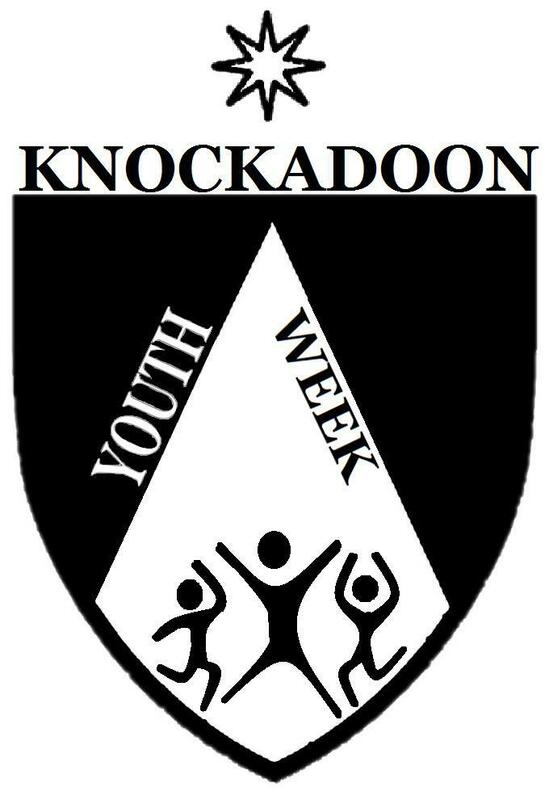 The KYW is part of Knockadoon camp which is situated near the small rural village of Ballymacoda in County Cork. The KYW offers young people a chance of a safe holiday away from their normal lives in which development as a human being and growth of ones Catholic faith is the central mission of the week. It is hoped that the young people who travel to Knockadoon, through the participation in games, sport, music, dance, etc. will help gain a renewed and healthy view of themselves and other people. The Catholic community that is established between all participants on camp emphasise the importance for co-operation, compromise and the significance of every individual whoever they may be and wherever they may be from, along with the development of mutual respect, understanding and the Catholic spiritual tradition. Young people who have spent time in the camp over the years have come away with many happy memories of the joy, fun and friendship which they found on the camp. For so many people, members, staff and leaders who have been a part of the KYW it has been a life changing experience for them. The KYW provides a place for young people to come together from various Counties in Ireland such as Dublin, Louth, Cork, Kildare, Down and Waterford where they can meet new friends, gain new interests and grow in confidence. The KYW offer a huge range of fun activities and competitions such as football, dodgeball, table tennis, pool, darts, cycling, canoeing, swimming & diving and a sports day to name but a few. We also have a jam packed evening schedule which includes discos (“Project KAD”), talent shows (“KYWs Got Talent”), bunkhouse wars, cinema nights and the most recent and exciting addition to the KYW, bubble footballs. The week itself is run exclusively by volunteer youth leaders. Many of them have been campers before and wish to give something back, some of whom use their holiday time to come down as a leader. On camp, the leaders organise the activities / competitions, ensure the schedule runs smoothly for the week and supervise the campers for the entire week. Off camp, the leaders plan the week, organise numerous fundraisers and attend essential training courses to maintain a high level of safety for the campers. With over 250 young people attending each year over the three weeks, the KYW has approximately 60-70 youth leaders aged between 17-29 years old who take responsibility for the week. All of our leaders are Garda vetted and have undertaken child protection training with many of them having various courses behind them such as First Aid, SAFEtalk, Mentoring Programmes and Lifeguard training.